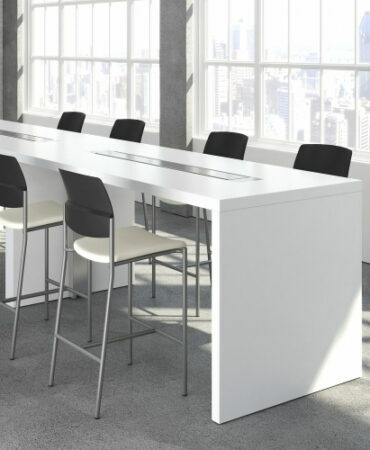 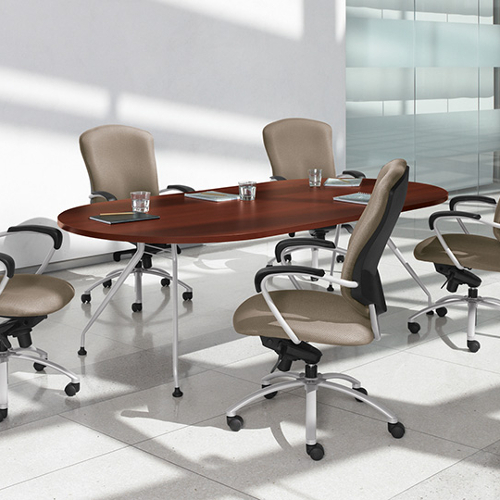 Alba tables are perfect for today’s casual buisness setting. 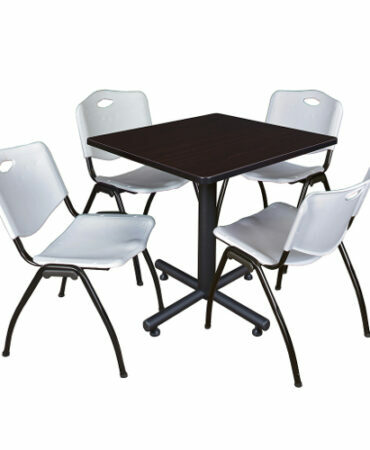 These tables come with mulitple options including six different top shapes, three leg styles, five edges and inumerable colors and finishes. 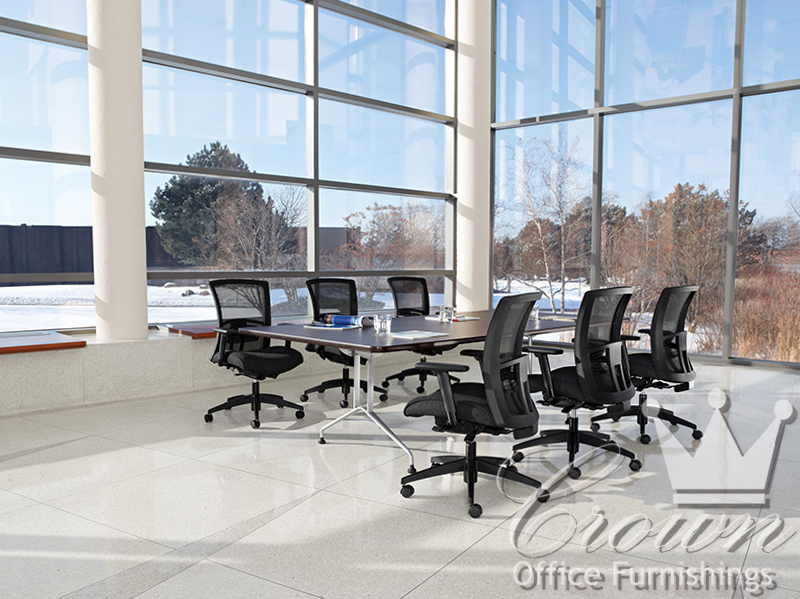 Come by our Tulsa showroom and see Oklahoma’s premier confernce table selection.